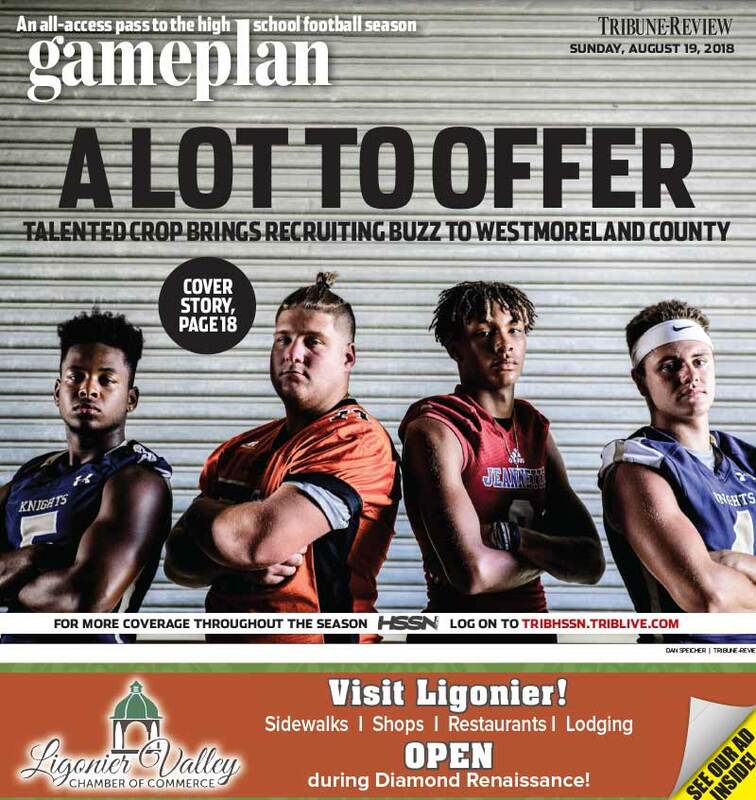 Game Plan is your go-to guide for the football teams and players who will shine on Western PA and WPIAL gridirons this fall! Read about who is returning who is new to the team and who you should follow all season! 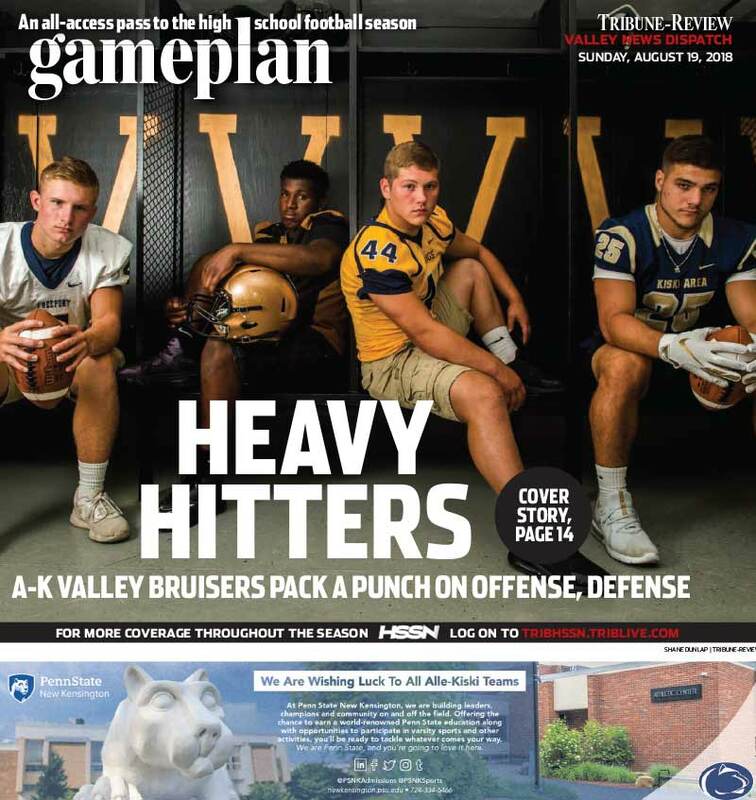 You won't find more comprehensive High School Football coverage anywhere!